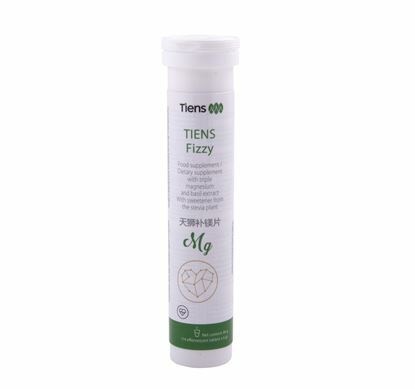 Tiens L-Carnitine directly and indirectly sustains regular metabolic function. 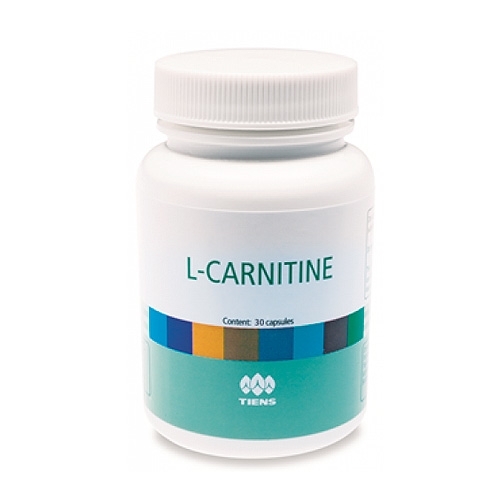 L-Carnitine mainly increases the rate at which fat is burned. This tends to reduce fat and build lean muscle mass. 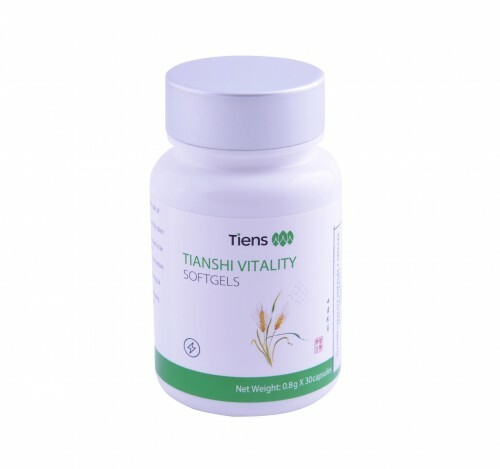 It can improve vitality, keep the heart in good condition and help slow down the aging process. Packing: 30 capsules 623.58 mg = 18.71 g Main ingredients: L-carnitine, L-arginine, niacin, vitamin B6. 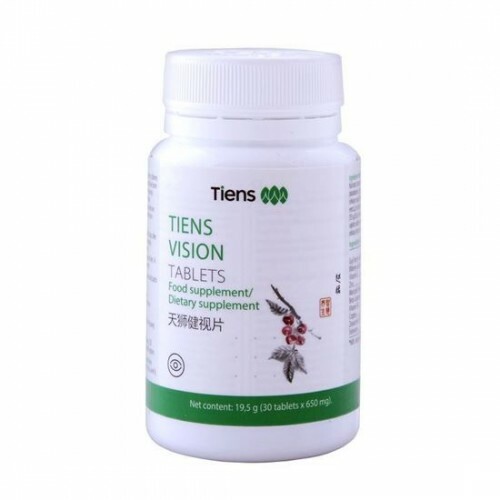 Advantages: Helps to normal functioning of the body and improves its efficiency. Packing: 30 capsules 623.58 mg = 18.71 g Main ingredients: L-carnitine, L-arginine, niacin, vitamin B6. 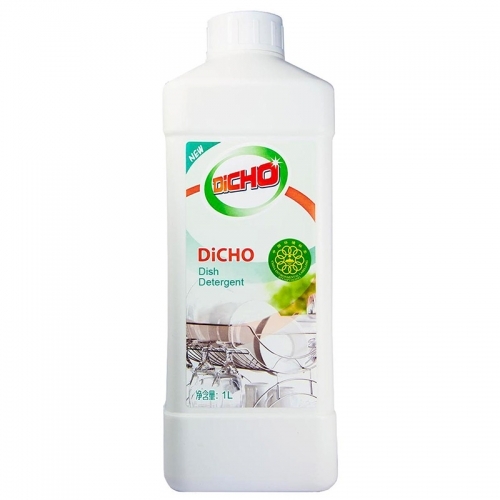 Advantages: Helps to normal functioning of the body and improves its efficiency.